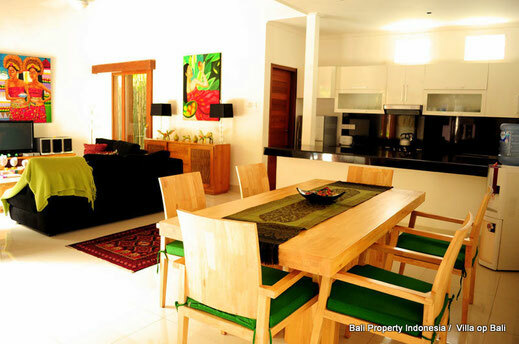 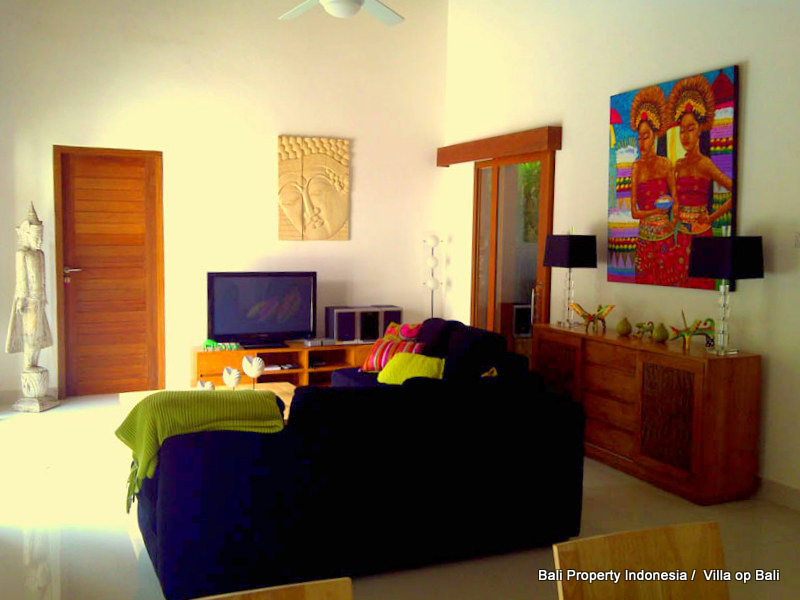 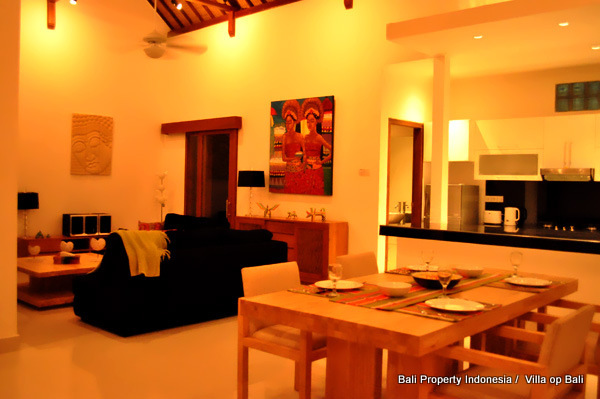 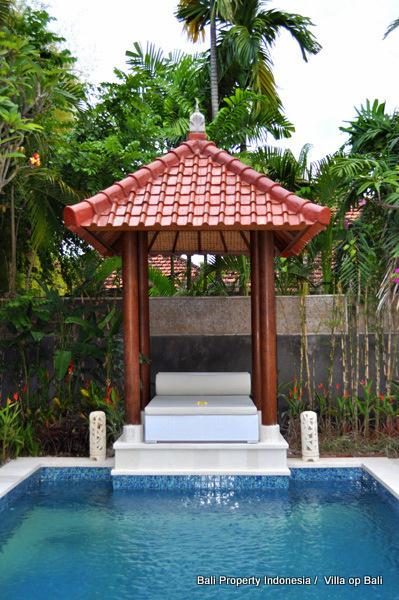 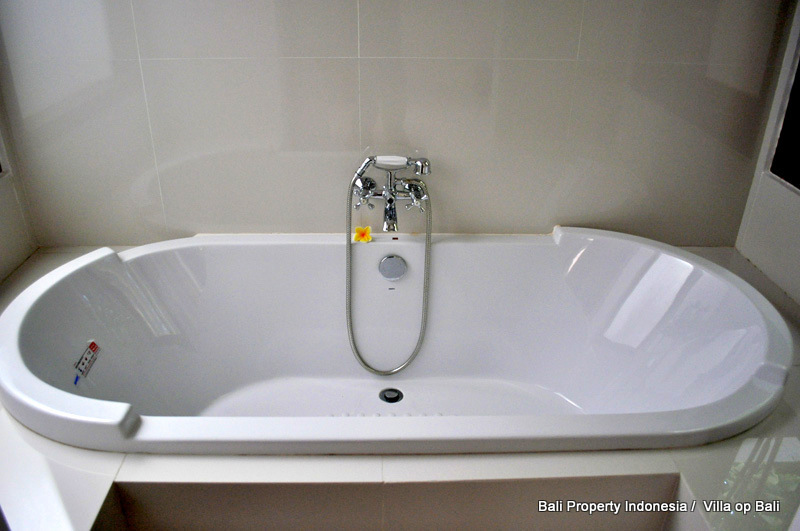 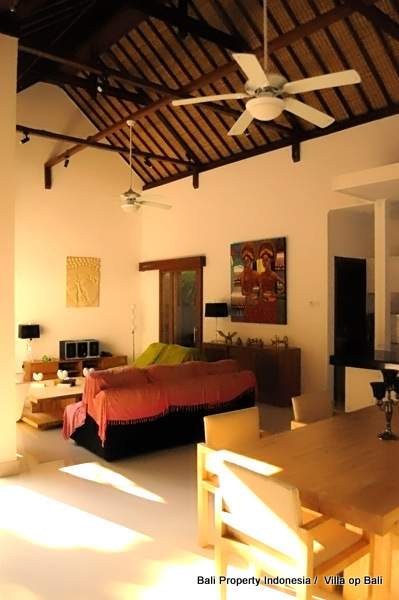 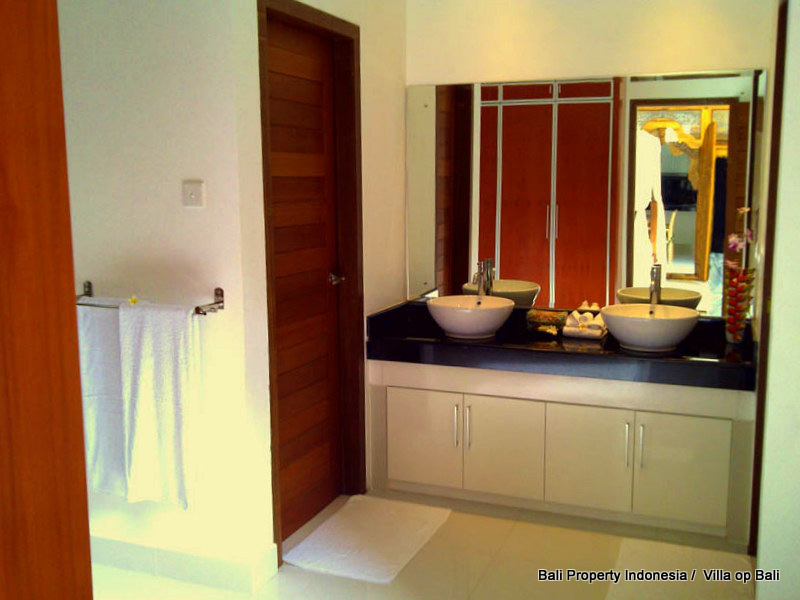 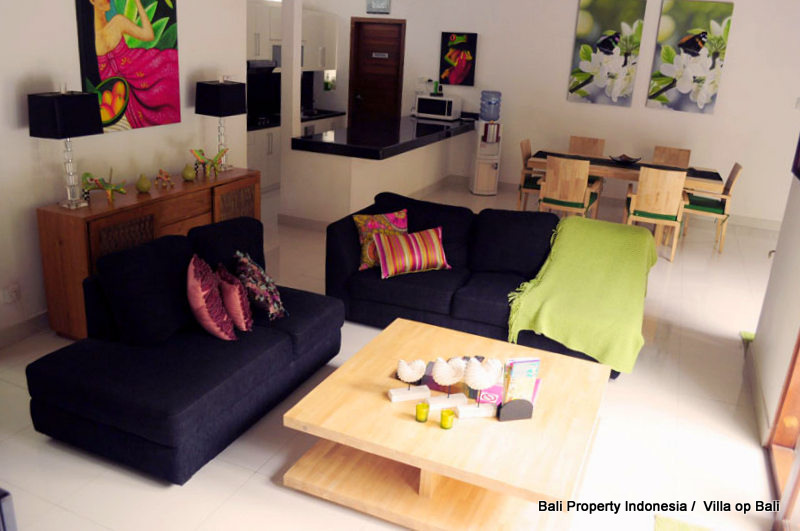 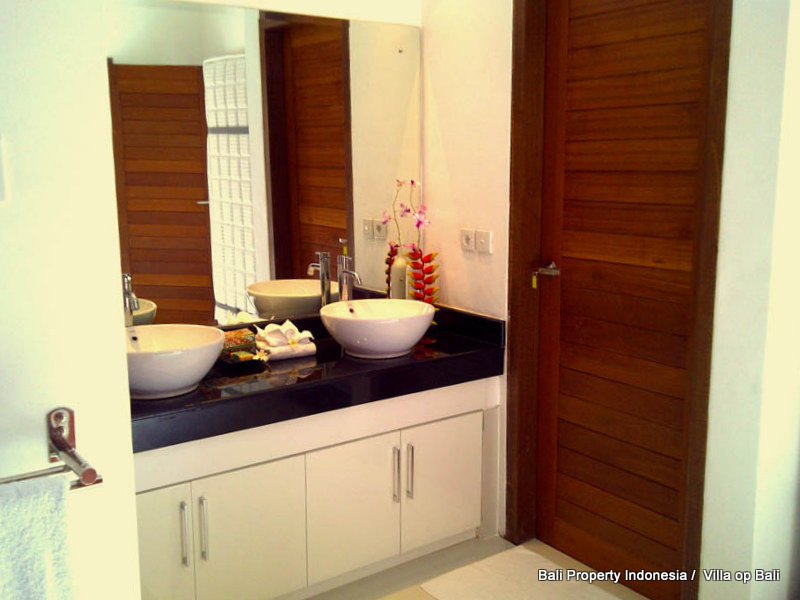 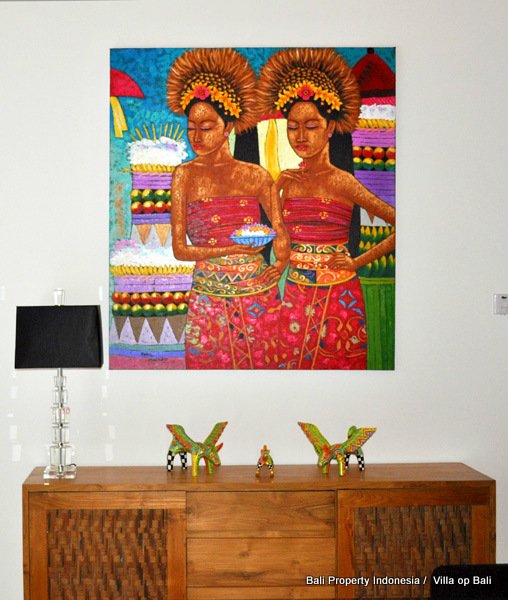 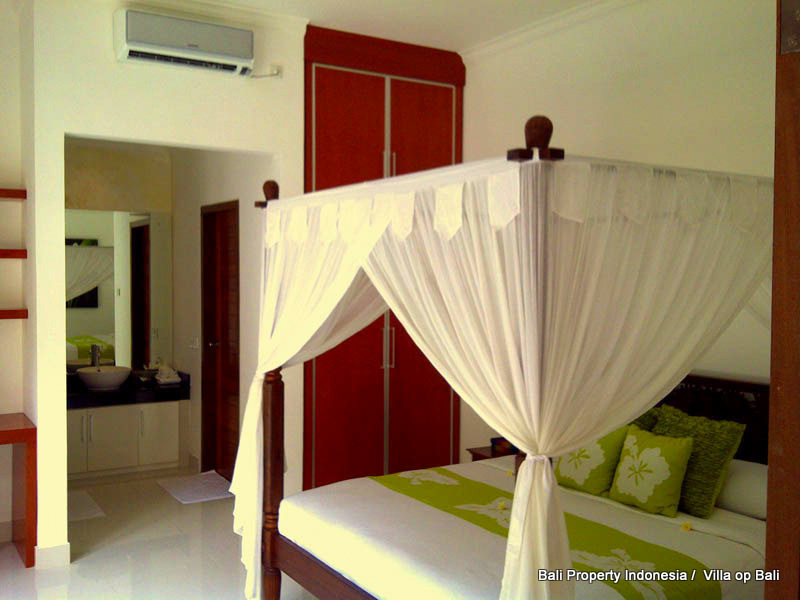 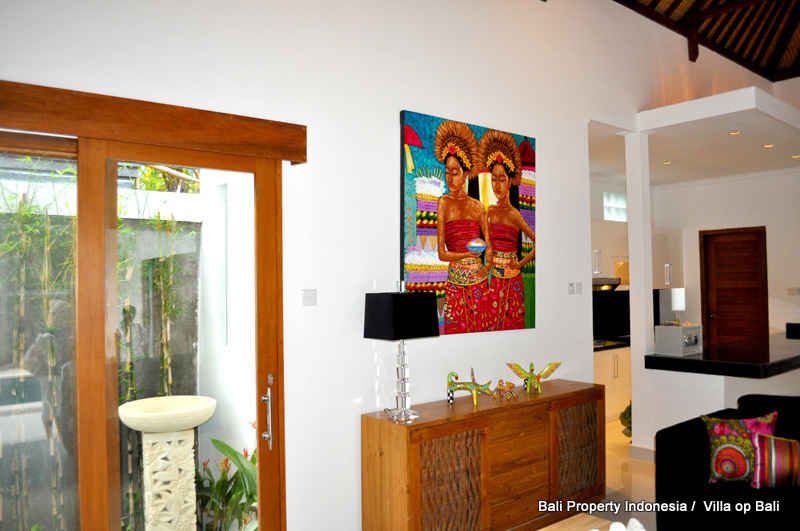 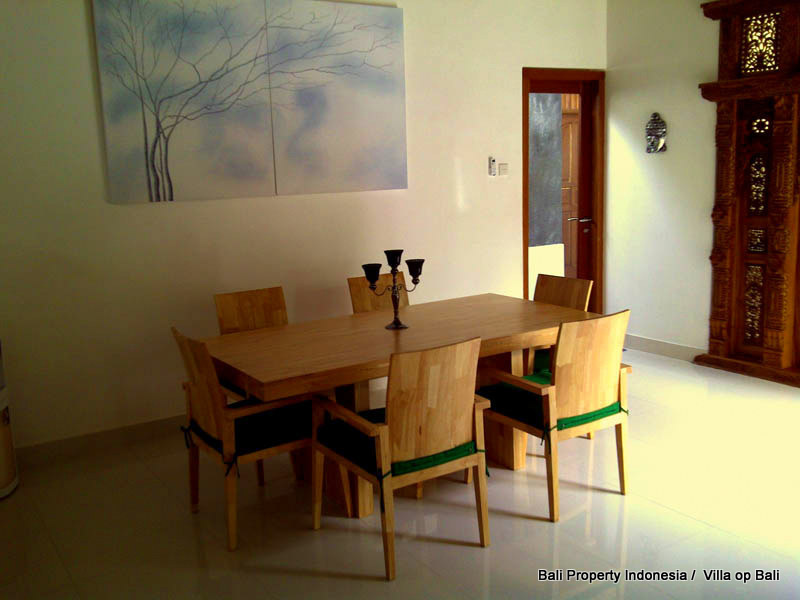 Located in the center of Seminyak, a two bedroom single level villa ready to rent out and make a good ROI. This property on offer for sale, located in the center of Seminyak, is a two bedroom single level villa with all the luxurious features you need. 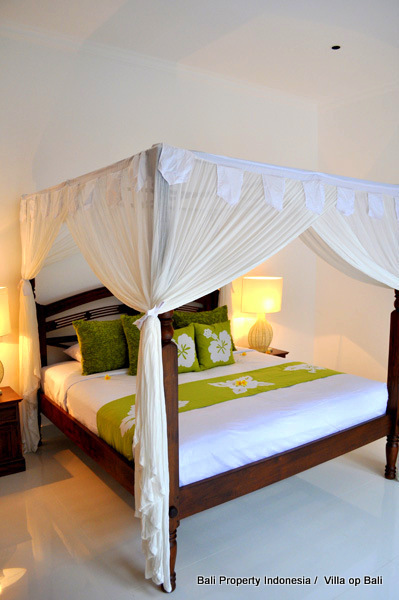 Huge bedrooms with king sized beds, and beautiful bathrooms. 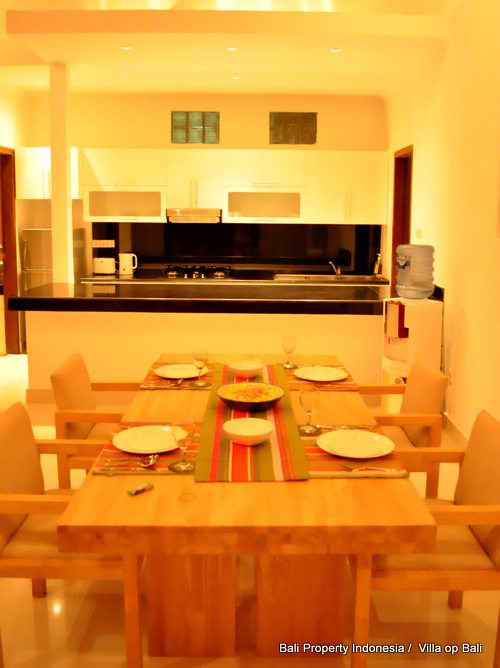 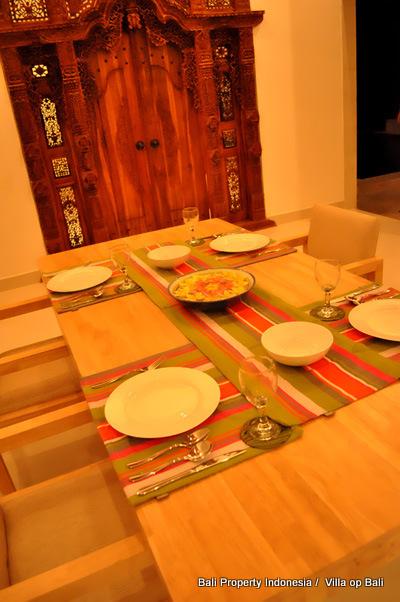 There is a large living area and huge gourmet kitchen to satisfy even the most discerning chef. 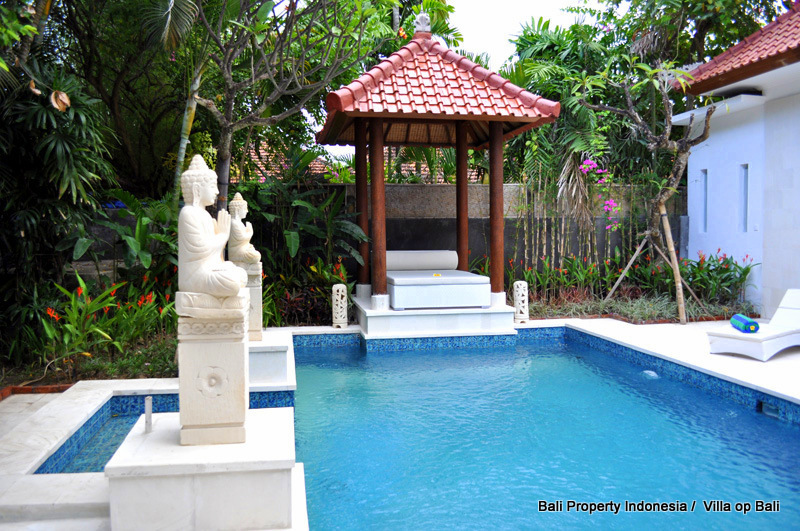 A mature tropical garden is the backdrop for the large private pool and bale. 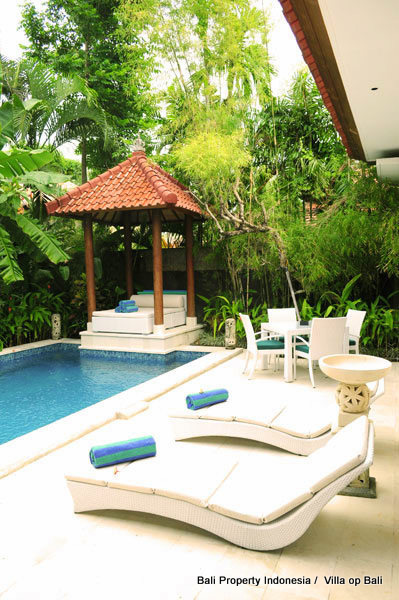 All the rooms open out onto the pool terrace for a wonderful tropical ambience. 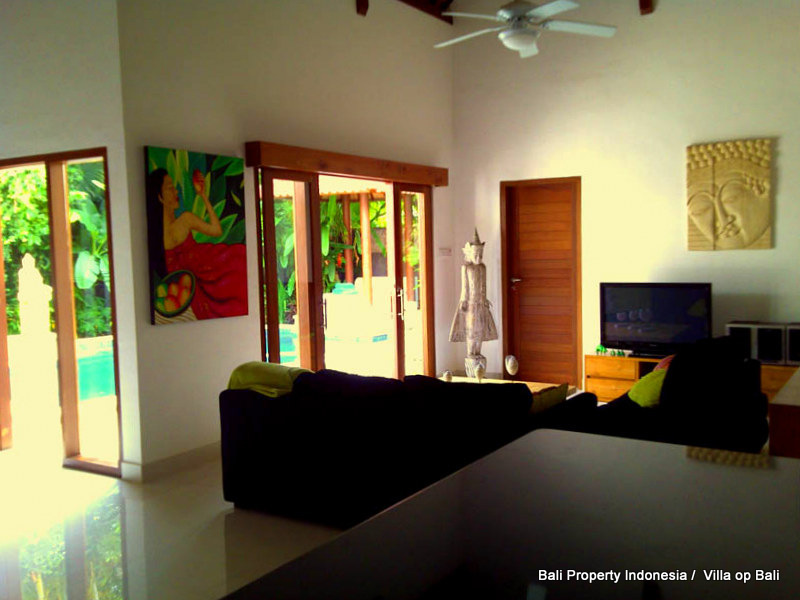 This 2 bedroom villa is highly active at the rental market and it is provided with a rental license. 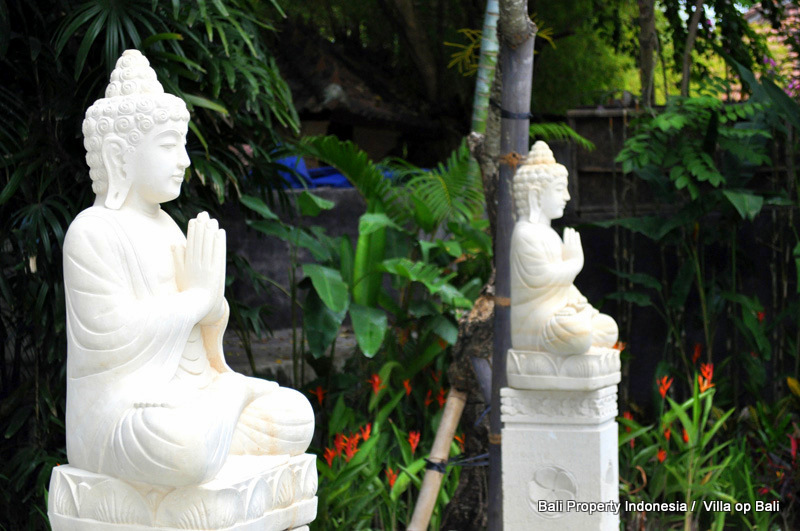 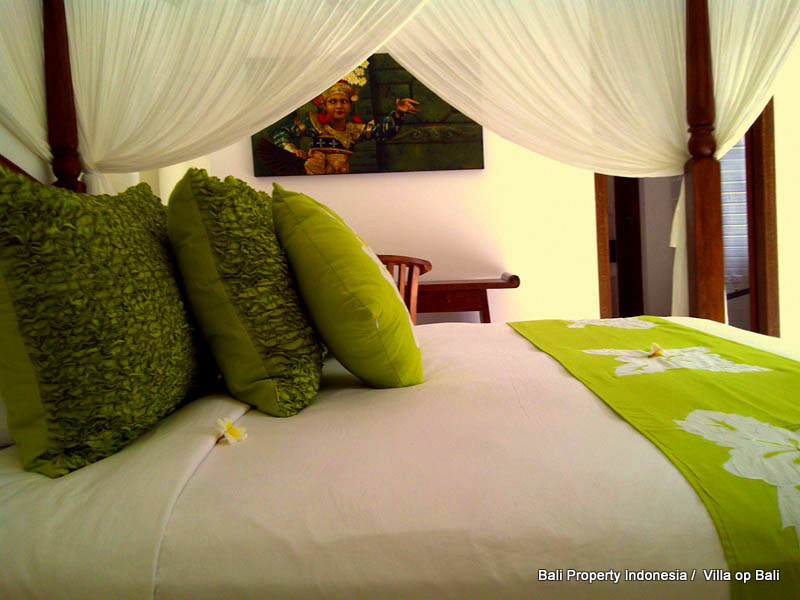 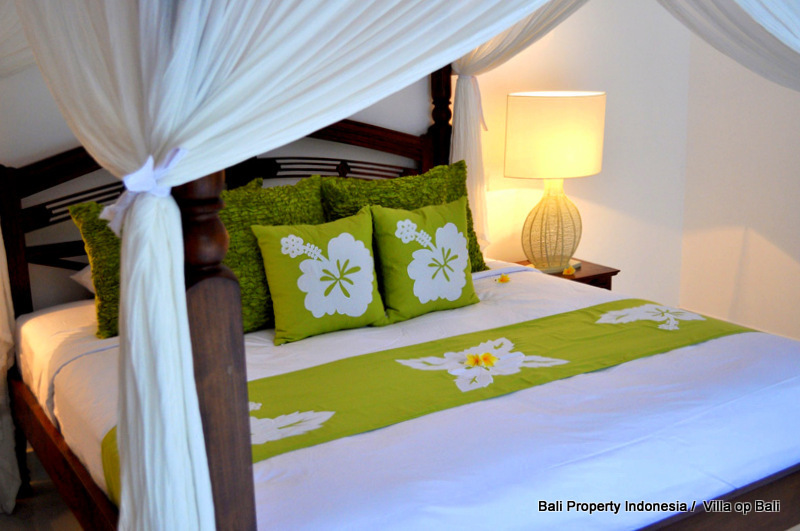 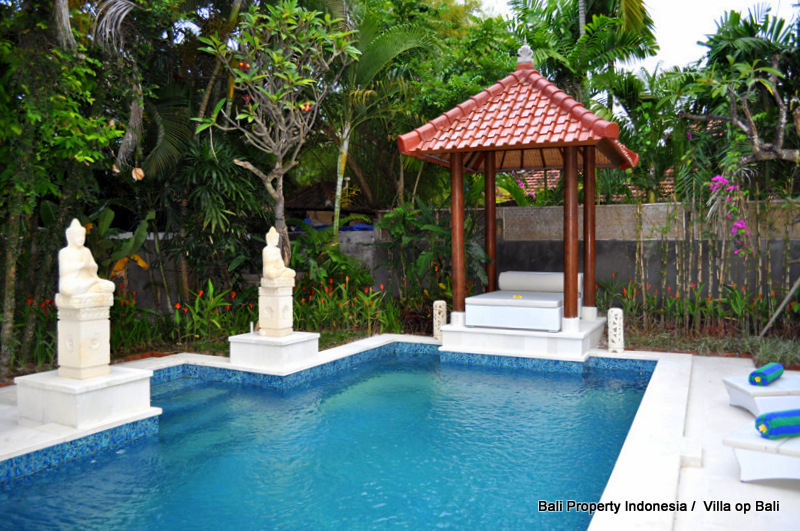 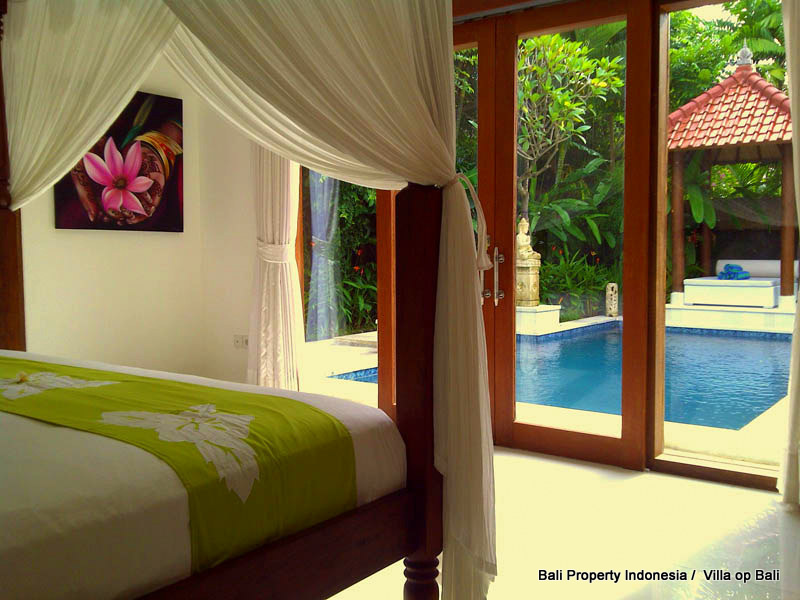 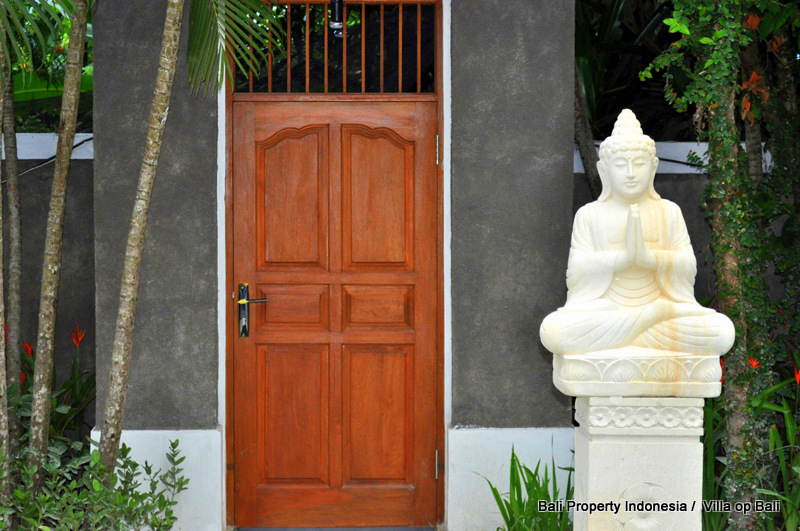 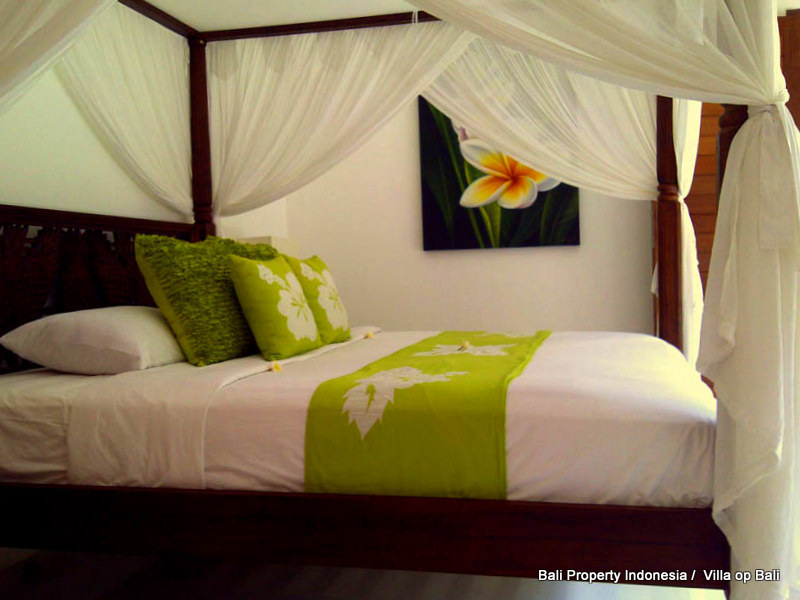 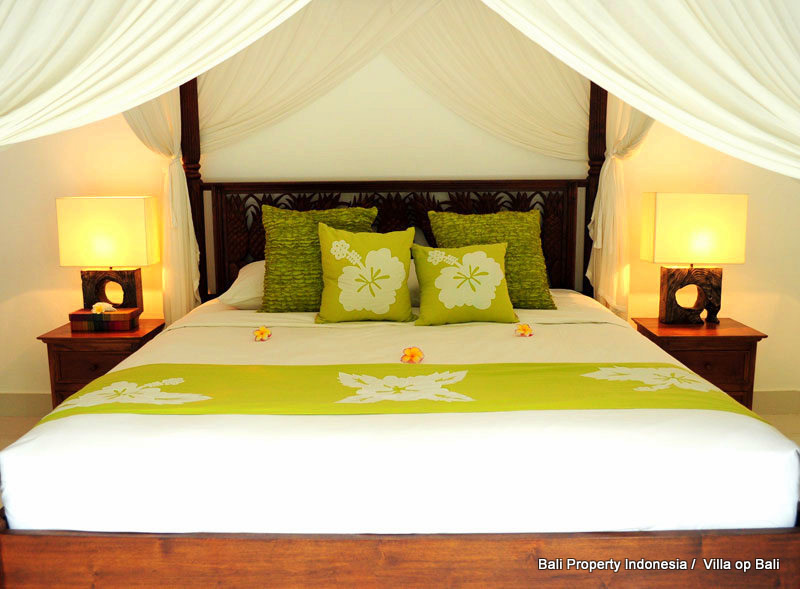 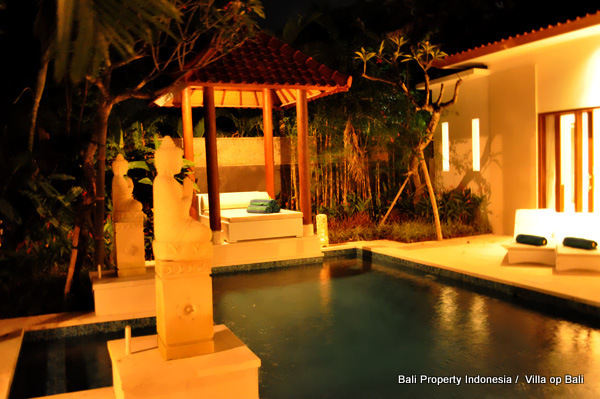 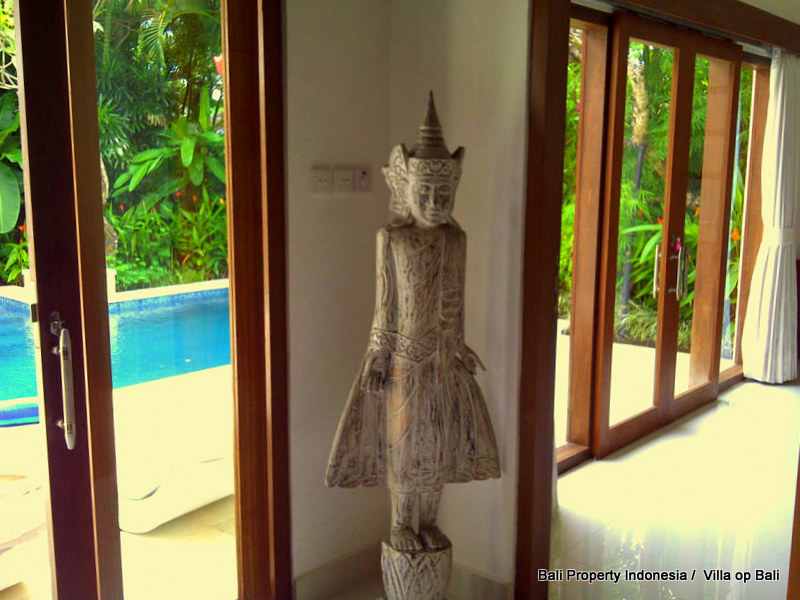 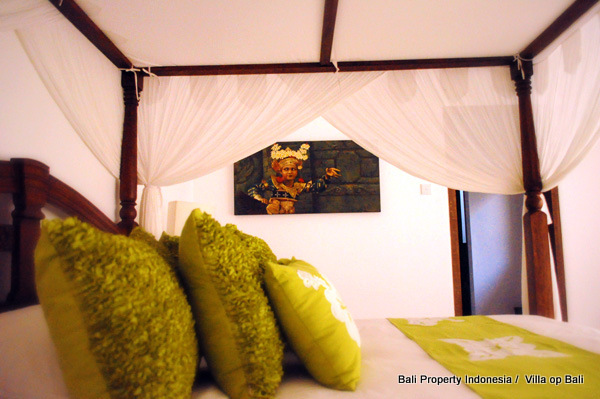 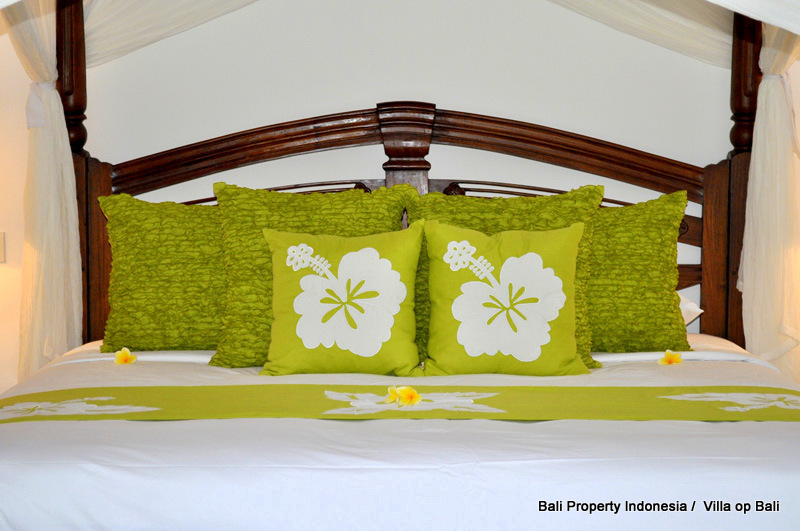 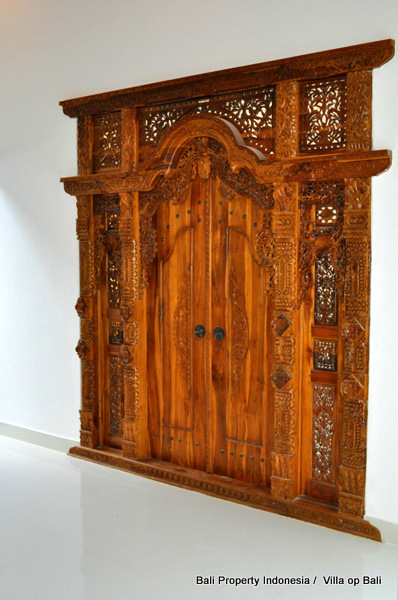 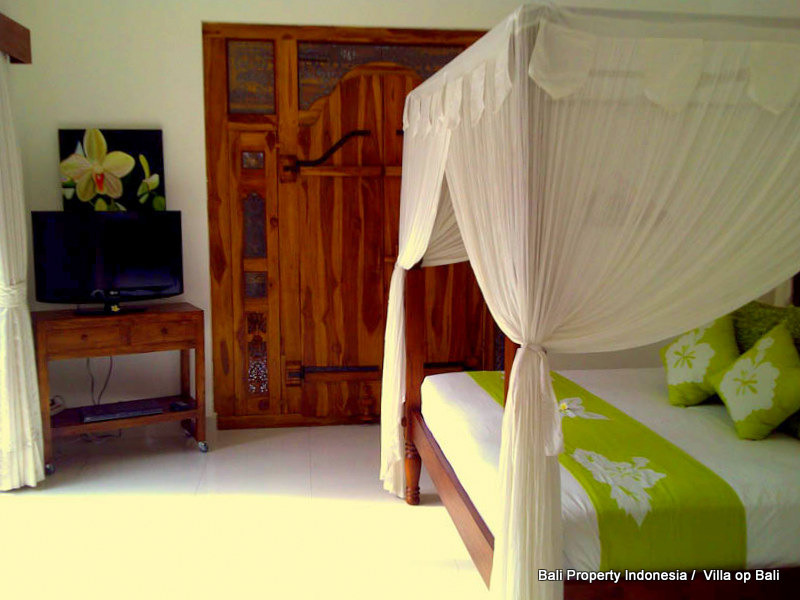 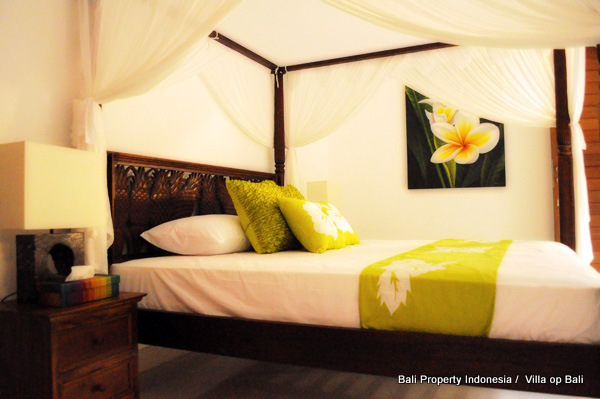 Owning and renting out a villa in the heart of Seminyak is a guarantee for a good return of investment. 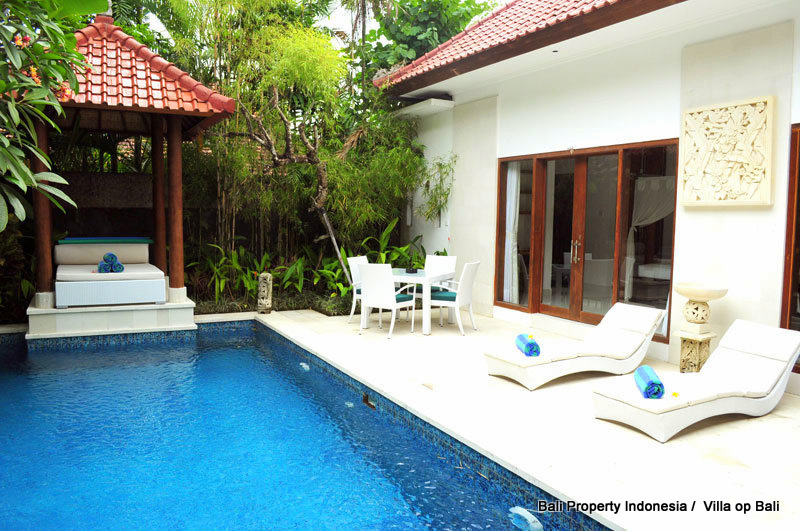 The villa comes with a leasehold contract until 2035 with an option to extend for another 25 years.